Turkey - in full momentum since the Erdogan-Putin summit on Aug. 9 - is setting a rapid pace for its rapprochement with Israel. Saturday, Aug. 20, the Turkish parliament ratified the reconciliation agreement Ankara signed with Jerusalem and Prime Minister Binali Yildirim announced that ambassadors would be exchanged soon. Is Israel planning all-out war on Hamas? There are rumblings that Israel is threatening a war to end all wars against Hamas, one comparable to World War II. There has been a lot of talk lately about Israel launching one last war against Hamas in the Gaza Strip to annihilate the group, and Hamas is preparing for this possibility. It has been two years since the last Israeli war on the Gaza Strip. 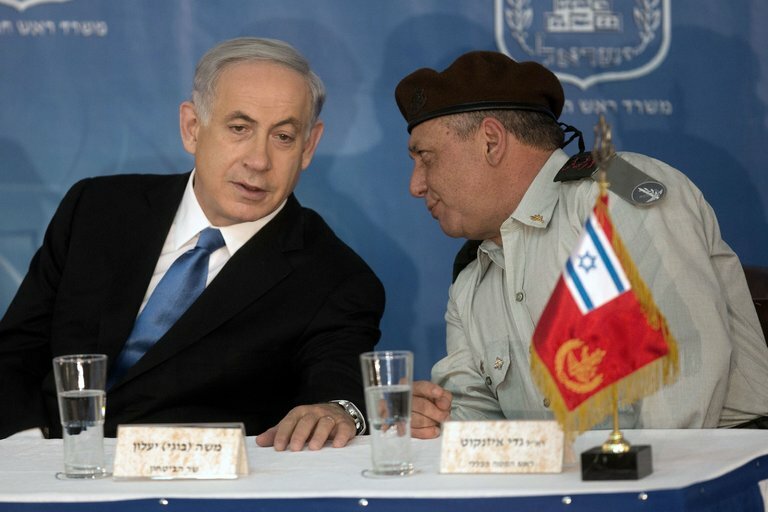 As both sides mark the occasion, Israeli politicians have made several official statements and military experts have published press analyses indicating that an upcoming military confrontation with Hamas is not only inevitable, but will completely eliminate Hamas.